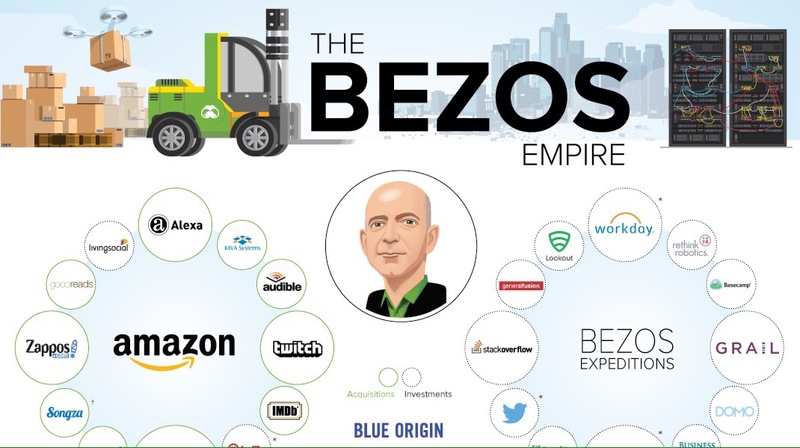 With a fortune largely tied to his 78.9 million shares of Amazon, the net worth of Jeff Bezos continues to be on the rise. Just days ago, Amazon shares reached all-time highs after the company’s ambitious acquisition of Whole Foods. This puts Bezos just $4 billion away from displacing Bill Gates as the world’s number one billionaire – and if the stock continues upwards, he could take the title any day.